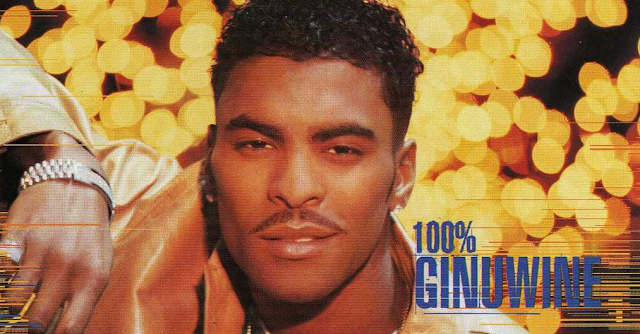 It was good to be Ginuwine in the 1990s. 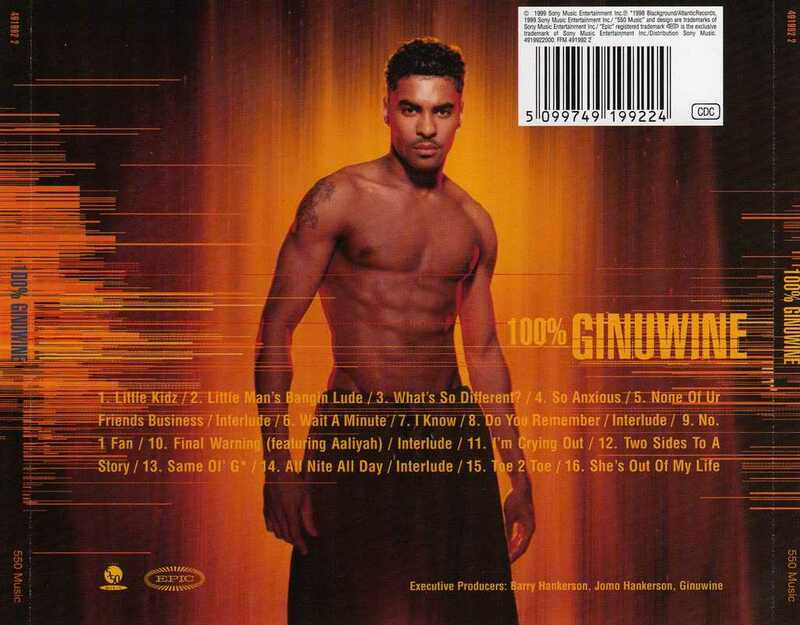 The singer found himself at the epicenter of R&B when he was recording his sophomore album, 100% Ginuwine. Now, for the 15th anniversary of the album's release, Ginuwine talks about working with the dream team of Timbaland, Static Major, Missy Elliott and more to craft the classic record. "With me and Timbaland, we would always be at the studio, but working separately. He would be doing his thing with the beats and I would be doing my thing writing and then we would both come together and say, 'OK, you add this to it and I’ll add that to it,'" G recalled. "When we did that CD, we had actually known each other for eight years already, so we knew pretty much how the other one operated. It was quick and easy because we were ready to do it. I was always excited to work with him because we were on the same page." Another collab on the album, Aaliyah, came in a similar manner. "I was never really into doing features, but if I was going to do one it was going to be with her. We had the same management team; were under the same umbrella. I remember that day we were just having fun and playing around like we usually would do. We did the song ['Final Warning'] in like an hour, but we kept going all day because we were just talking and joking. I'lll never forget that day. I'm really lucky that I got to have her on my CD and that that will live on forever. I'll always be grateful for that." Beyond the vocal legacy captured on the album, the visuals that came with G's music set the, um, tone for that era as well, he added. "At the time, there were a lot of people starting to follow Tim and a lot of artists starting to follow me. Since Bobby Brown, I was the first one to be in my video taking my shirt off and showing the 6-pack and 8-pack. Other people weren't cut like that. And the dancing, too. There was nobody dancing like me at that time." 100% Ginuwine released March 16, 1999.